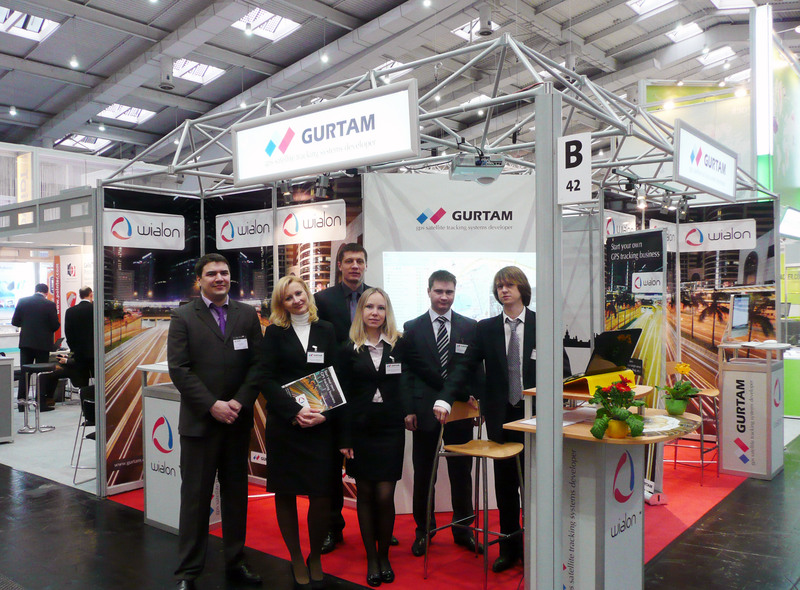 CeBIT 2011 — Major Success for Gurtam! Blog / CeBIT 2011 — Major Success for Gurtam! Home 339,000 attendees from 90 different nations visited CeBIT international trade fair that took place in Hanover, Germany from March 1st to March 5th 2011. More than 4,200 companies from over 70 countries participated at CeBIT 2011, including many firms which returned after a break of several years, such as Oracle, HP, Xerox, Canon, Epson and Siemens Enterprise Communications. Same as last year, Gurtam exhibited in Hall 7 (Telematics & Automotive World). Overall there were 24 halls open during CeBIT. At the fair our partners were presented next to our stand. On the right-hand side we had Shenzhen Meiligao Electronics Co. Ltd., that is manufacturing a number of popular GPS trackers, that are already included in our GPS hardware list, i.e. MVT380, MVT600, MVT340, MVT100, MVT400, and on the left-hand side Pointer Telocation Ltd., had their booth and presented Cellocator CelloTrack, Cellocator Cello-F и Cellocator Compact CAN. 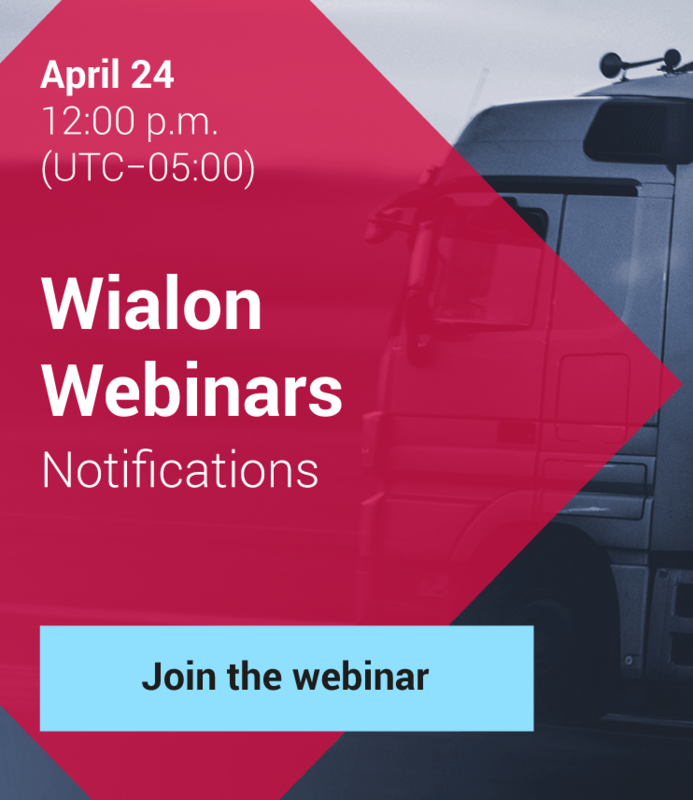 Those two companies as well as many other visitors and participants were surprised by the progress of development of Wialon GPS tracking software. After our demonstration a number of GPS tracking service providers signed up interim agreements to switch to Wialon from the GPS tracking software they have used earlier. Negotiations with manufacturers of PNDs and GPS tracking devices were held in Hanover as well. And now we are planning to widen the range of GPS hardware, compatible with Wialon, so that this list would grow to 200+ types of GPS devices. Next year CeBIT will be held from March 6th to March 12th, and we have already booked some space in Hall 7, to meet our friends, colleagues and new partners there.